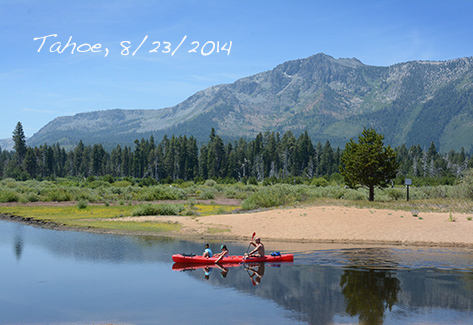 August « 2014 « Welcome to Tahoe's Black Bear Lodge! 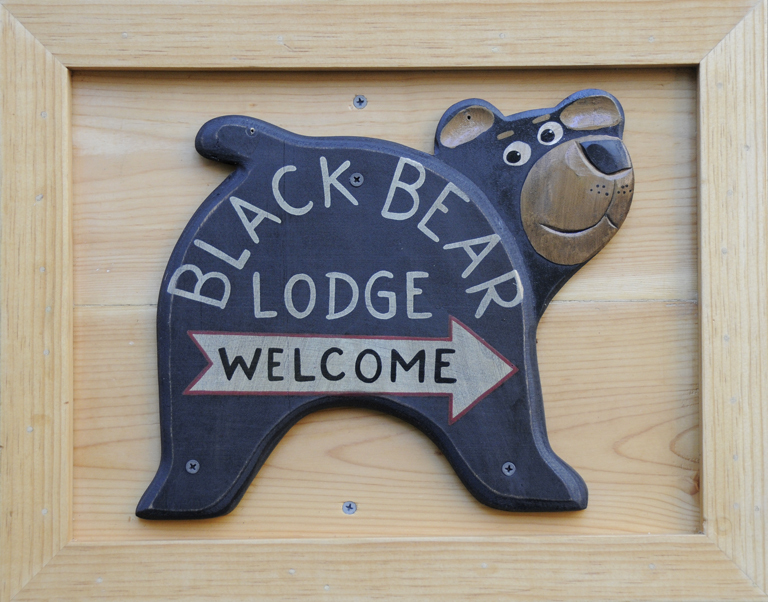 Black Bear Lodge is extending to you a warm welcome to South Tahoe. At the time of this posting we’ve still got availability. There are big doings at the Lake and we’re in the center of it all. Tahoe’s beaches are a 10 minute drive, so are the bike trails, hiking trails and fishing access. After a long day boating, swimming, stand up paddling or seeing the sights, what better way to send off the summer than with fireworks? Tahoe South’s annual Labor Day weekend fireworks extravaganza includes an explosive pyrotechnic exhibition over Lake Tahoe after dusk with a simultaneous music broadcast that can be heard on local radio stations. The show begins at 8:30 pm on August 31. Another event that might interest you is the Great Lake Tahoe Sternwheeler Race, which pits the two Tahoe paddle wheelers against each other in a race for overall lake supremacy. Watch Nevada’s MS Dixie II race against California’s Tahoe Queen in a four-mile race along the southeastern shoreline of beautiful Lake Tahoe for the chance to win the coveted Tahoe Cup. Show your loyalty and join the party on either boat (and partake in Tahoe’s only Paddlewheel Brunch Buffet). 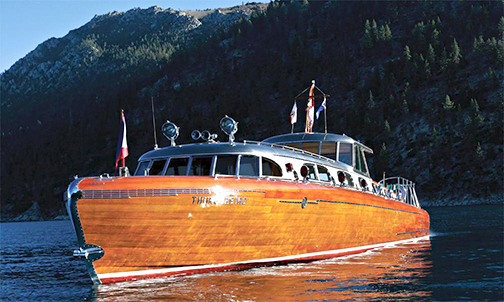 At the other end of the lake (about 45 minutes away) there’s the Thunderbird to explore, a magical castle in the sky and historic yacht. Docent-guided tours take visitors on an hour and 15 minute walk through the stone mansion and grounds to reveal the mystery and legacy of the enigmatic George Whittell, Jr.
Legend springs to life as you discover the Lighthouse Room, Old Lodge, the servant’s quarters with original kitchen, as well as the 600′ underground tunnel leading to the cavernous Boathouse. In the Boathouse resides the legendary wooden speedboat, Thunderbird, built for Whittell in 1939 and powered by twin Allison V12 1150hp engines from vintage WWII fighter aircraft. Walk along the serpentine Dragon’s Tail path to the enchanting Card House with its celebrated poker stories. Your tour offers breathtaking views of Lake Tahoe, the nearby mountain ranges, elegant gardens, lagoons, waterfalls and fountains. The tours are $39 for adults and $19 for children ages 6-12. Tours start from the Incline Village Visitor Center at 969 Tahoe Blvd. If you’re looking for something closer, the Tallac site is ten minutes away.